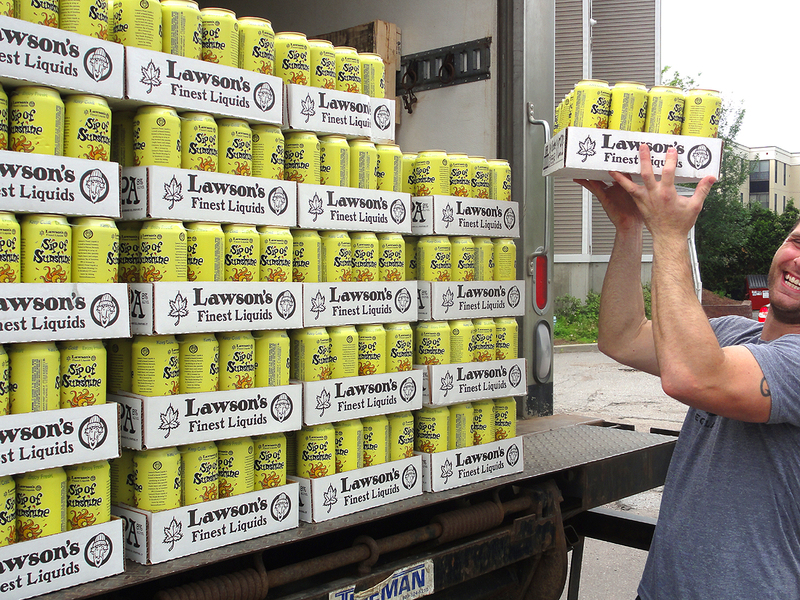 Lawson’s Finest Liquids Sip of Sunshine just landed! 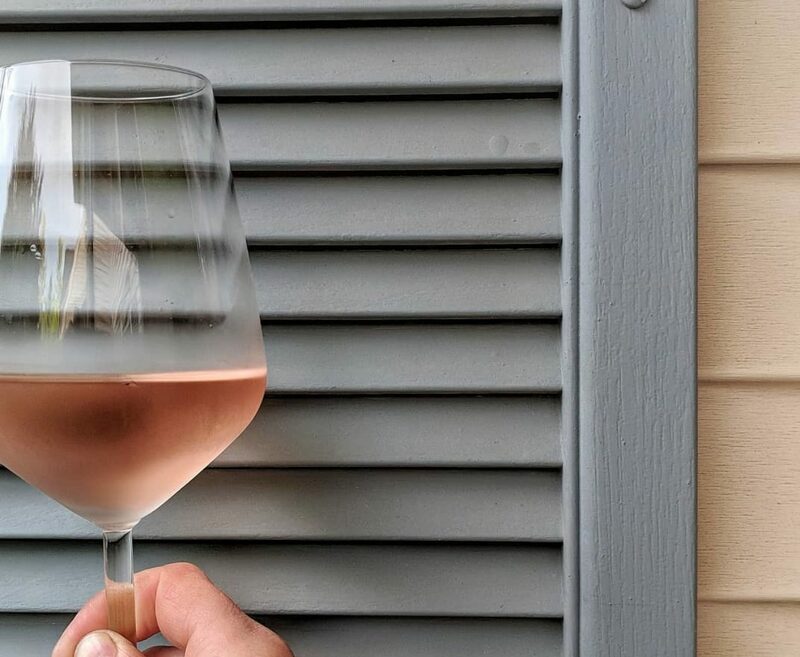 customer – get it whilst you are able! A tiny beautiful something showcases a new hop variety, El Dorado. We started playing around with this hop last year. We brewed a pilot batch with this hop exclusively and one with it blended with some of our other favorite Northwest varieties. In the end, we decided that the El Dorado had such a unique and interesting character on its own, so we decided to brew it as a “single hop” pale ale. The aroma and flavor offer intense candied orange and citrus zest. A touch of flaked oats provide a rounded, silky mouthfeel. 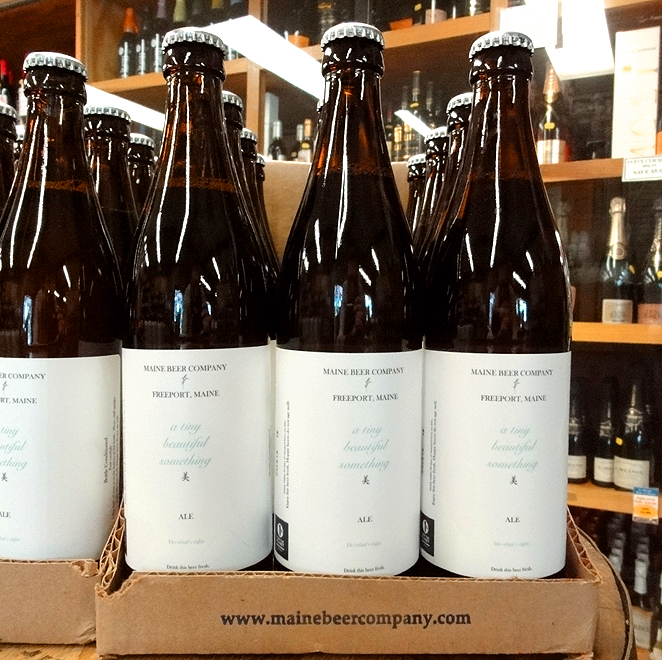 And like our other hoppy offerings, tiny was brewed to finish dry and clean. 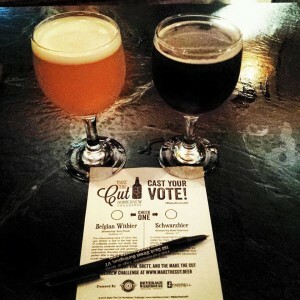 Beer on Sale – 5 out of 5 Whisky Advocate Rating! The latest edition of Whisky Advocate rated smoked/peated beers and gave the Invercargill Smokin’ Bishop a 5 out of 5! We are pleased to have it on sale (in addition to many other brews) in our ‘Steals & Deals’ room! 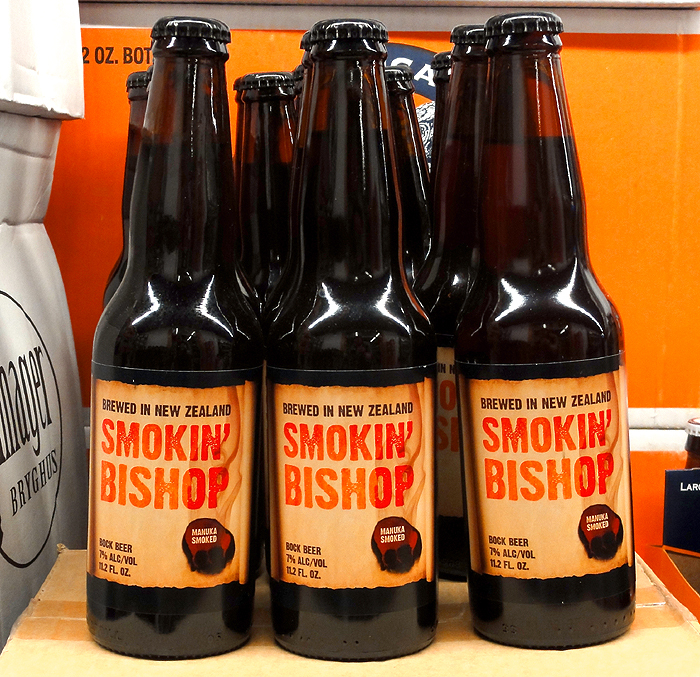 Perfect around the campfire or a BBQ, the Smokin’ Bishop will add a punch of flavor and excitement to your day!